A couple in their late 70s have died in an apparent murder-suicide in Loudoun County, Virginia. 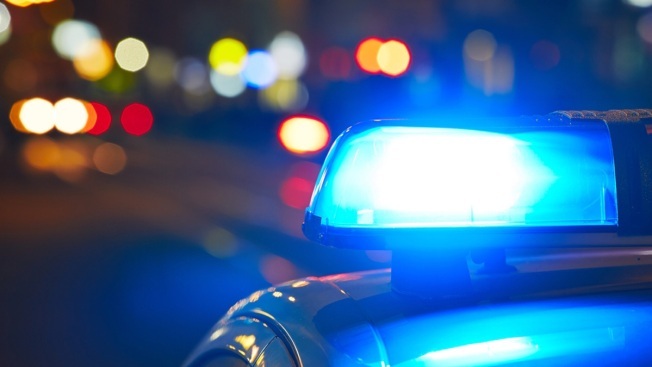 Jerry D. Hite, 78, and Margaret A. Hite, 77, were found dead in their Ashburn home following a disturbing 911 call, the Loudoun County Sheriff's Office said. Deputies responded to the Hites' home in the 43100 block of Rockfield Court just before 9 p.m. Monday after someone called 911 to report a shooting. Authorities say the caller then made suicidal statements before hanging up. When deputies arrived, they were unable to make contact with anyone inside the home. As a precaution, neighbhors were told to stay inside their homes until the situation was resolved. 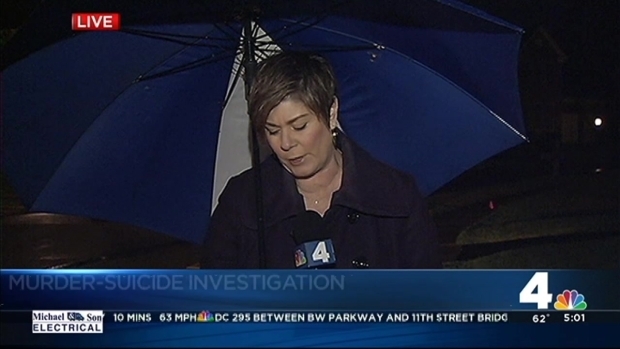 Deputies in Loudoun County are investigating a murder-suicide at an Ashburn home. Deputies discovered the bodies after they were able to get inside the home. The Hites' identities were released Tuesday afternoon. The Loudoun County Sheriff's Office said the case appears to be an isolated incident and there is no threat to the community. Authorities continue to investigate.